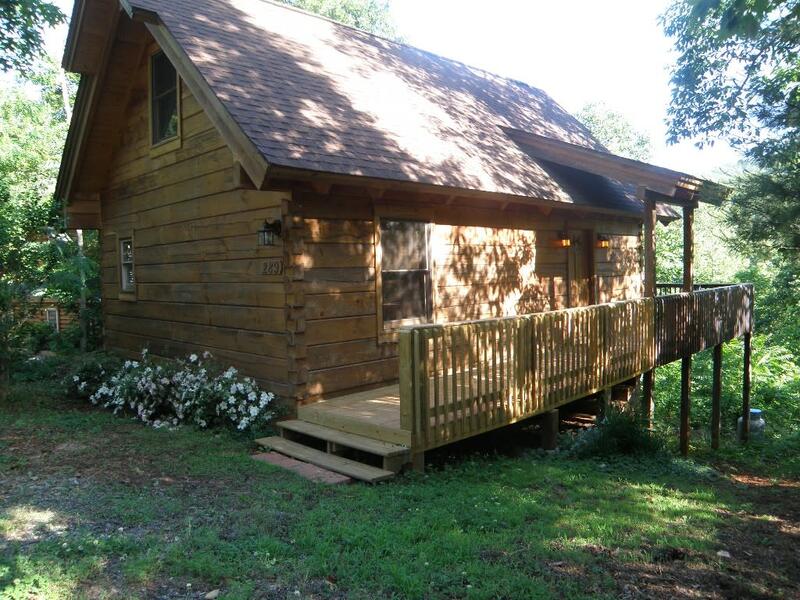 This cute little log cabin is on a paved road in Lake Lure. It's only 3 minutes from the Lake Lure Beach. It’s a new log cabin with all the great modern comforts of home. 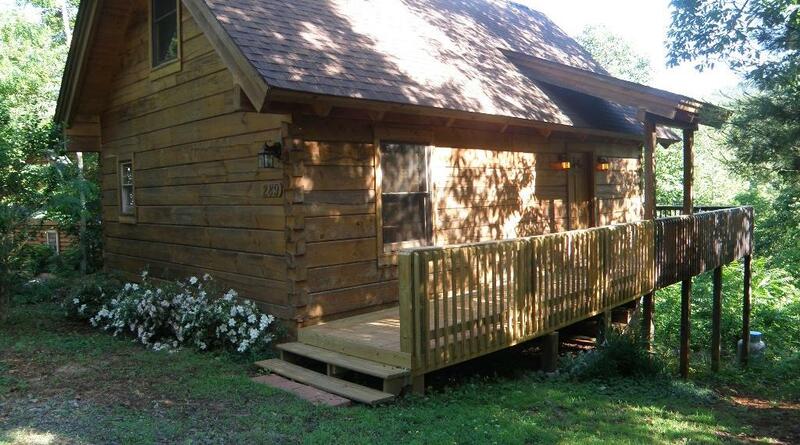 It has 2 bedrooms and 1 bath, and is equipped with a deck, grill and excellent mountain views. Convenient and secluded.